This time next week, Chelsea could be champions. That is the bottom line. The final game at White Hart Lane could be as much a wake as a celebration. Second place. Once that would have been considered a successful season in Tottenham’s corner of north London. Second-best team in the country, back in the Champions League again, and above Arsenal. Now it sticks in the craw, a little. So near, yet so far. Certainly it hurts to see their dreams dashed here, of all places. 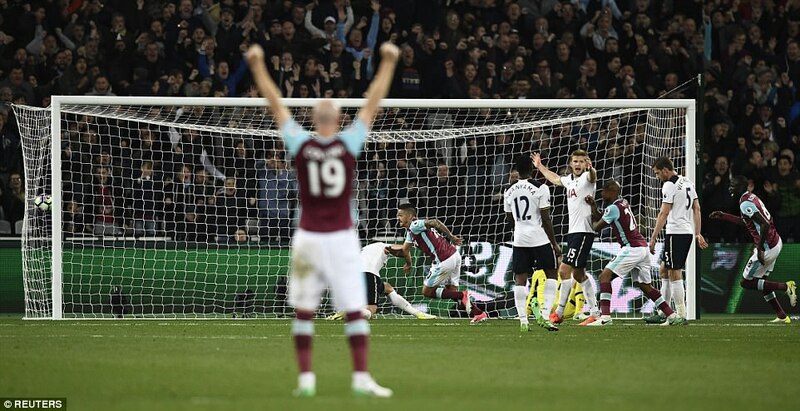 Tottenham fans like to mock their neighbours to the east by telling them that this fixture is West Ham’s cup final. Yet it has seemed a considerably bigger deal for Tottenham of late. WEST HAM: Adrian 7; Fonte 7.5, Reid 8, Collins 7.5; Byram 7, Kouyate 6.5, Noble 7.5, Cresswell 8; Lanzini 8.5 (Fernandes 90), Ayew 7.5 (Snodgrass 84); Calleri 6.5 (Fletcher 89). SUBS NOT USED: Randolph, Nordtveit, Feghouli, Rice. 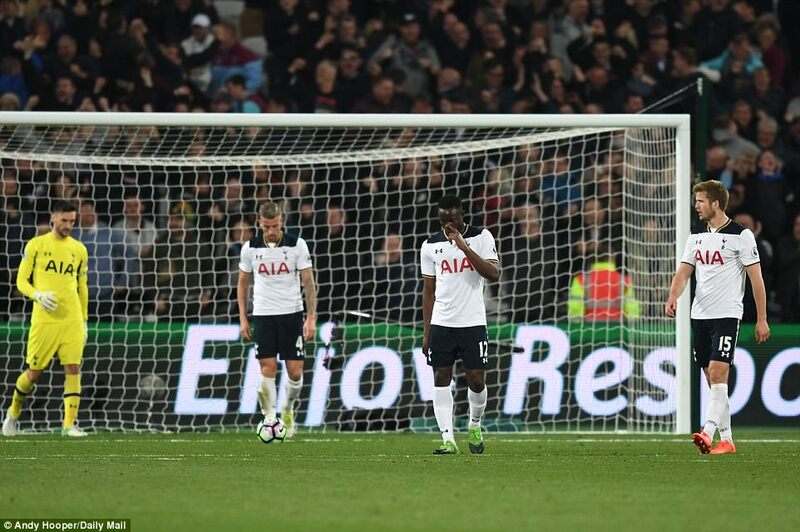 TOTTENHAM: Lloris 6, Walker 6.5 (Trippier 80 – 6), Alderweireld 5.5, Vertonghen 6 (Dembele 67 – 6), Davies 5.5, Dier 6.5, Wanyama 6.5 (Janssen 73 – 5.5), Son 5, Eriksen 6, Dele 5.5, Kane 6. SUBS NOT USED: Vorm, Wimmer, Nkoudou, Sissoko. 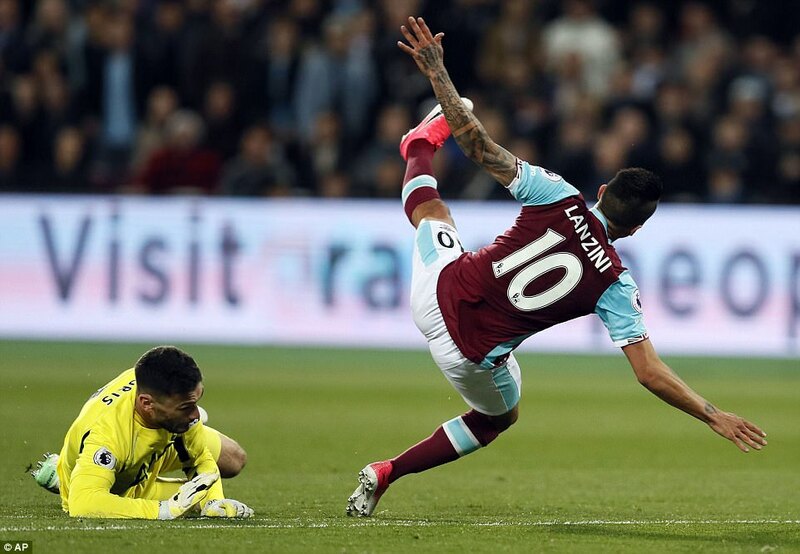 A goalmouth scramble allowed Lanzini to score from close range. Upton Park was the venue of the famous lasagne-gate debacle, when Tottenham blew their chance to finish above Arsenal and qualify for the Champions League. Last season, a 1-0 defeat dealt a savage blow to their hopes of chasing down Leicester. And now this. A defeat that leaves Chelsea four points clear with a game in hand. Beat Middlesbrough on Monday and it becomes seven. 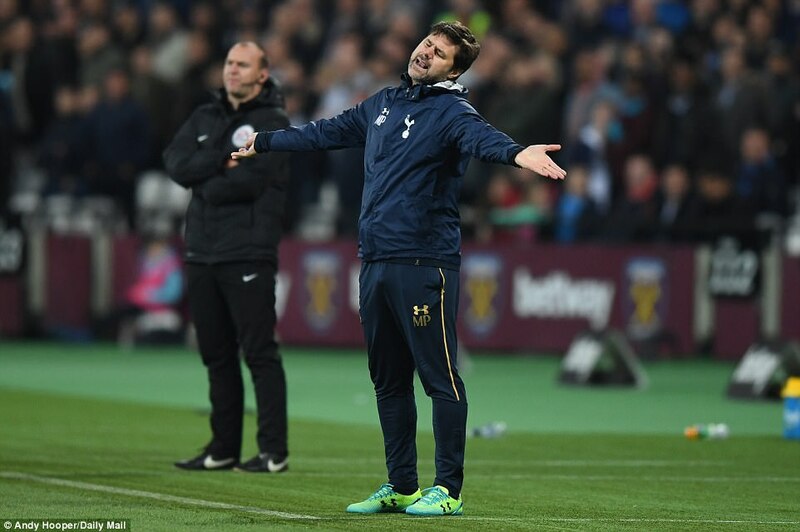 Win at West Bromwich next Friday and it stretches to 10 — and Tottenham will have only three games to play. At that point, it would be over. Again. The match against Manchester United would be purely ceremonial. A dead rubber, the noise deafened by the party taking place across the other side of town. No wonder Tottenham’s players looked stunned by developments in the 65th minute. 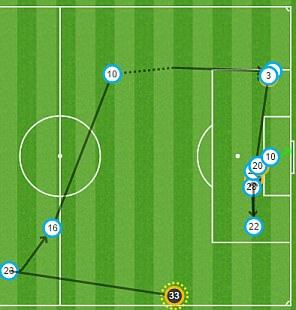 Aaron Cresswell got a cross in at the second attempt which Tottenham failed to clear. Mark Noble put it back, another chance to clear was lost, Andre Ayew couldn’t turn the ball in and instead it fell to Manuel Lanzini. He was inside the six-yard box, Tottenham scrambling to smother. Too late. He lashed the ball past Hugo Lloris and a despairing Toby Alderweireld on the line. 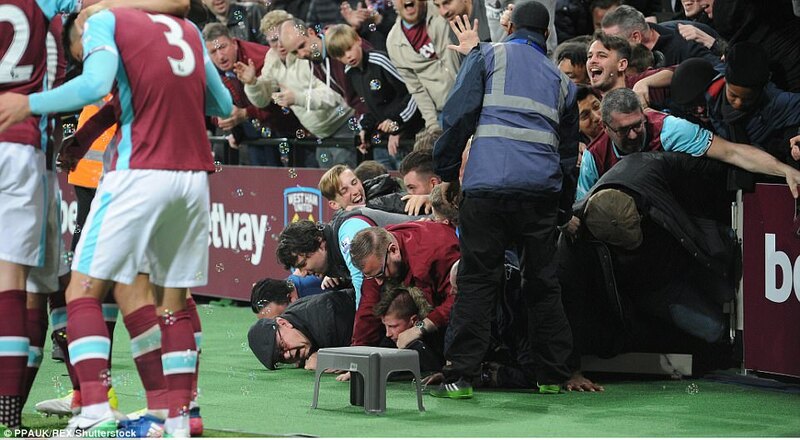 The London Stadium erupted. Could this be the night the new venue had been longing for all season? 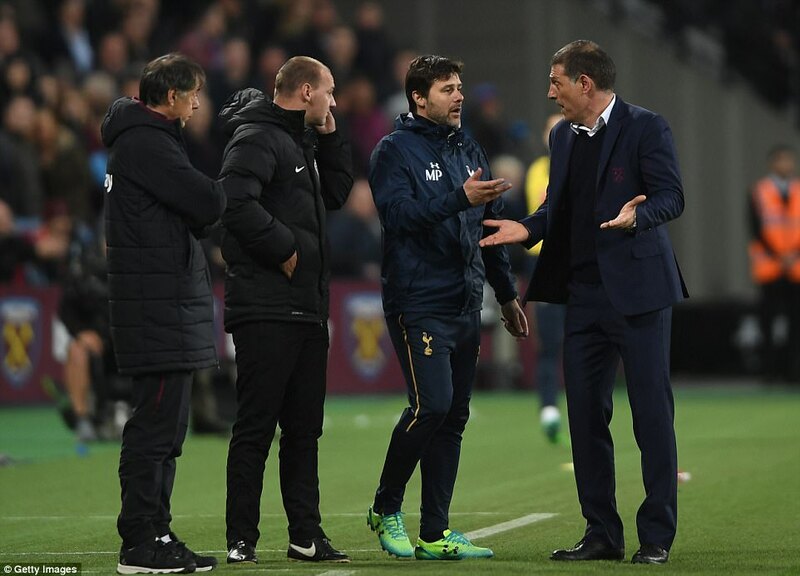 True, it was a negative of sorts — stopping Tottenham rather than making history of their own, but a win would also ensure West Ham’s presence in the Premier League next season. And the chance to see how Tottenham handle their new surroundings at Wembley. It isn’t easy. Anthony Taylor refereed a tasty London derby really well, getting his involvement just right. 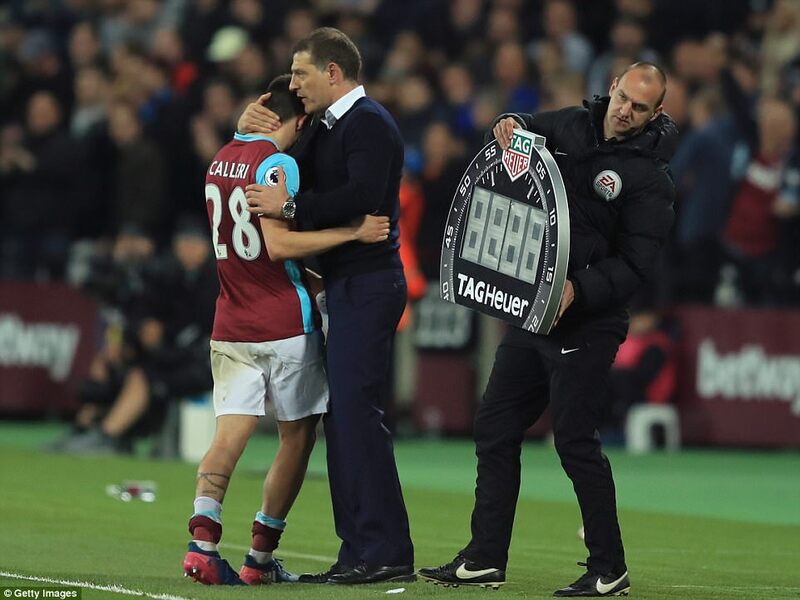 Kyle Walker flew into Manuel Lanzini after just 12 minutes to pick up the game’s first yellow card and was outdone by Mark Noble three minutes later. Both tackles were strong but only worthy of cautions. 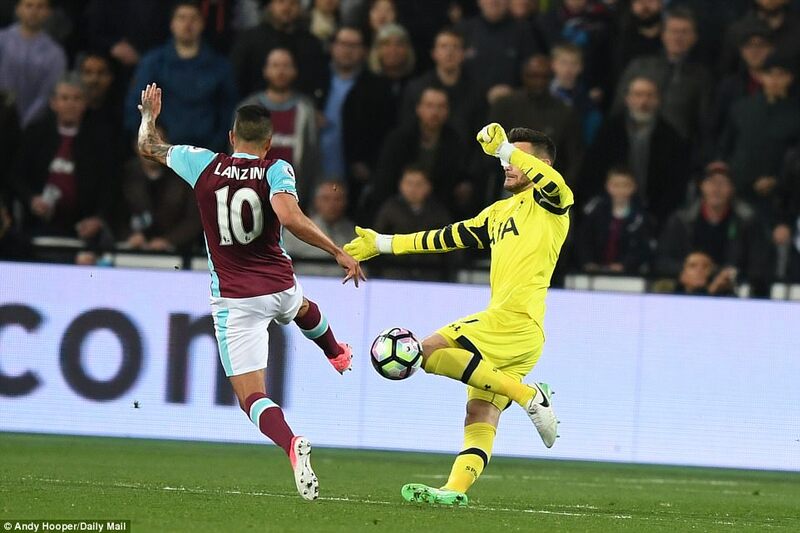 The biggest moment of the first half, though, came when Hugo Lloris raced out of his penalty area and cleaned out Lanzini, ball and anything else that was coming through. He was fortunate that he played the ball first or Spurs would have lost their excellent keeper for this game and the next one. Of course, Tottenham responded — Mousa Dembele immediately introduced for Jan Vertonghen — but this was a disappointing performance, in the circumstances. It had shades of the display at Crystal Palace but without the saving grace of that Christian Eriksen screamer. 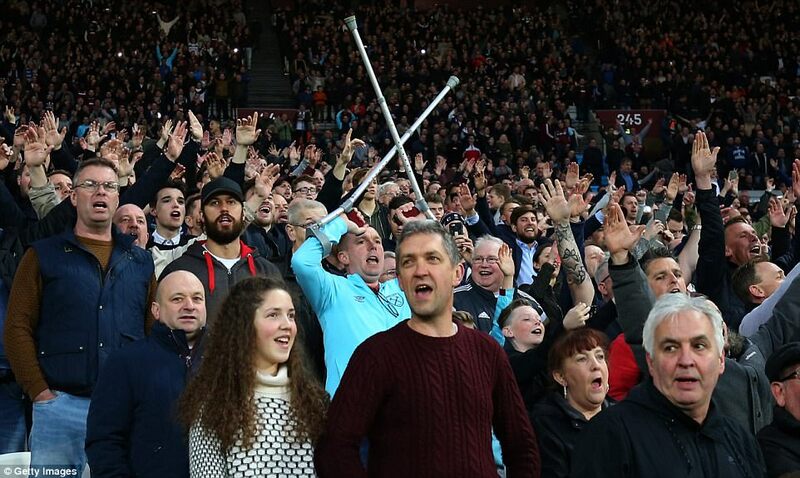 Indeed, it was West Ham who should have wrapped it up. Toby Alderweireld was caught in possession by Jonathan Calleri, who seemed to have got into the perfect position to score, only to give Lloris a lifeline with a shot at the perfect height to save. 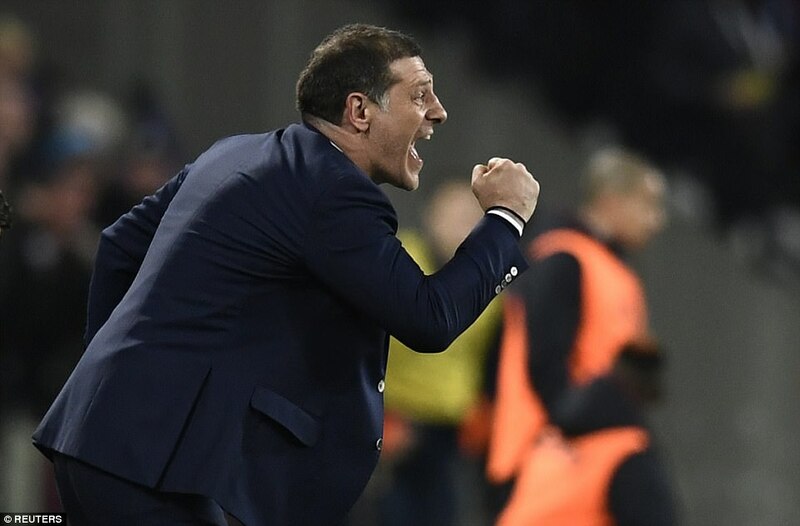 So it was a pleasant surprise for the locals that Slaven Bilic’s team held their own in the first half, matching Tottenham’s goal threat and their midfield physicality, too. Indeed, referee Anthony Taylor made a rod for his own back by going early, and harshly, with the yellow cards. It did little to keep foul play in check and set precedents that were hard to maintain. Certainly, two of the three cards meted out in the opening half were severe — including the first, to Walker, for what appeared to be a perfectly legitimate tackle on Lanzini, the very definition of hard but fair. 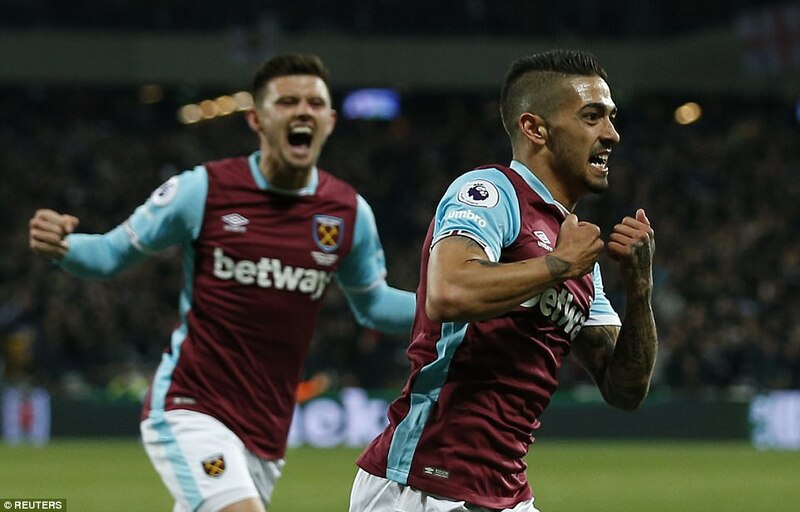 9 – Manuel Lanzini has now scored nine goals in 14 matches against London clubs — 60 per cent of his West Ham strikes. He has scored against Crystal Palace (4), Spurs (3) and Chelsea (2). 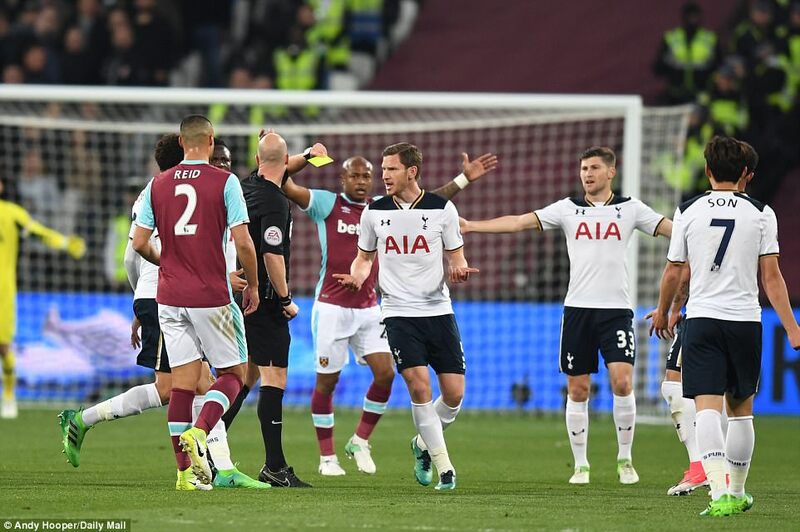 Winston Reid’s challenge on Victor Wanyama in the 39th minute was a foul but didn’t look to have nefarious intent and the free-kick award could easily have sufficed. Only Noble’s challenge on Eric Dier after 15 minutes warranted a card, maybe a card and a half, considering he looked to recklessly hit Dier’s standing leg. 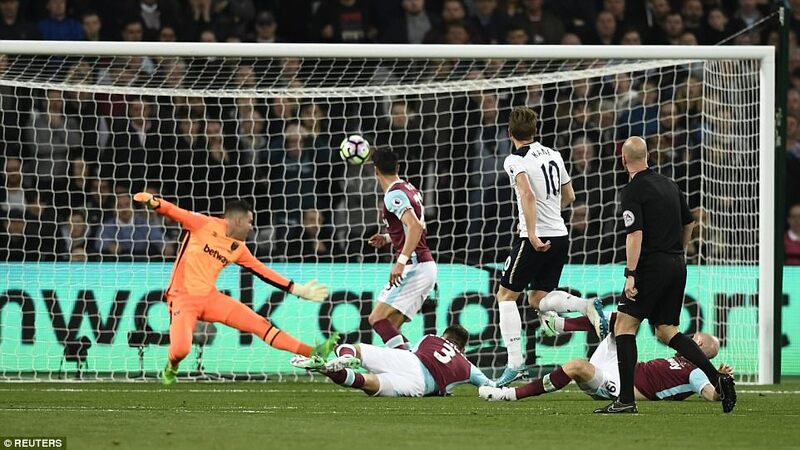 West Ham also felt they should have had a penalty when Lloris cleaned out Lanzini, one on one, after 29 minutes — although that would have been a tough call, too. Noble played a lovely ball through, Lanzini eluded Tottenham’s backline but took a huge hit from Lloris on the edge of the area as he advanced on goal. Lloris did get some of the ball, all of the man, and just about anything else in his vicinity. It was the type of challenge more commonly seen from goalkeepers in field hockey and had it been anywhere else on the pitch it probably would have been a foul as the sheer ferocity of the challenge pushed the envelope. For Taylor to act, however, would have meant sending Lloris off. He was the last line of defence and the challenge was outside the area, so there would be no question of a penalty award, and double jeopardy saving him. And that would have been terribly unfair. All things considered, it was the right decision. The debate would have been moot had Cheikhou Kouyate completed the job with Lloris on the floor and the goal at his mercy. Instead he delivered a sloppy lobbed finish and the danger for Tottenham passed. 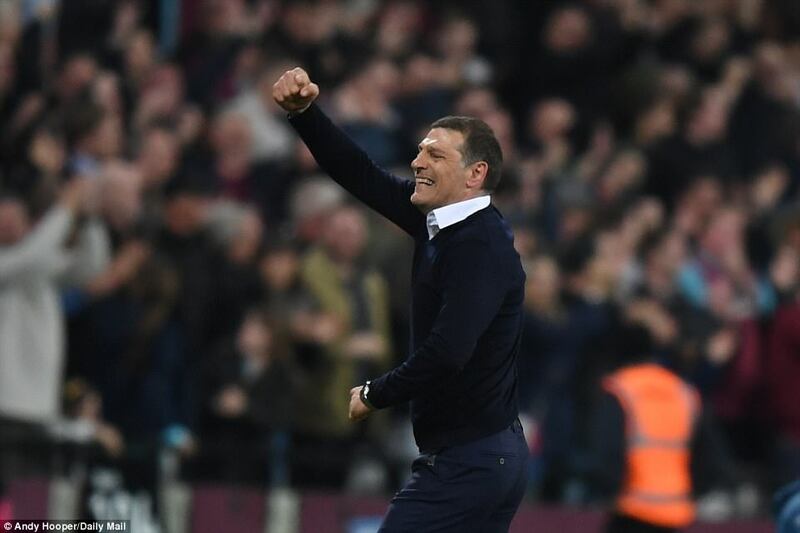 Too much of West Ham’s finishing lacked conviction. 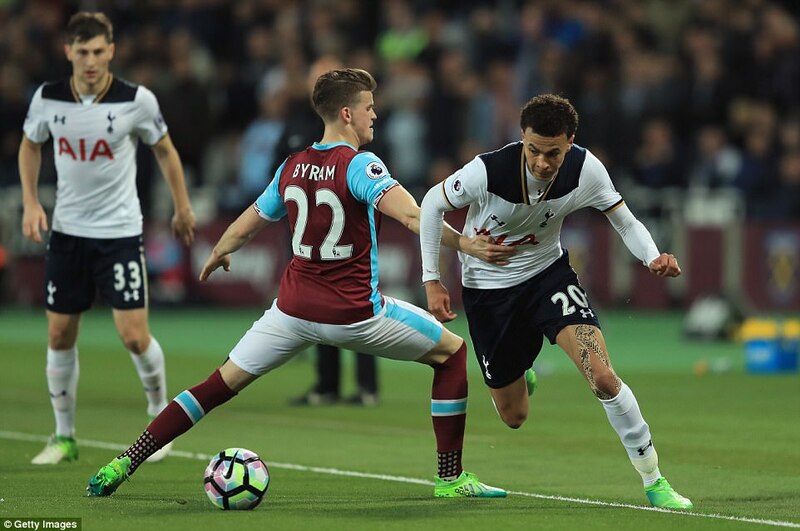 Ayew found Lanzini after six minutes but his shot travelled wide, and when Dier lost the ball to Kouyate after 37 minutes his shot was desperately hurried and loose. Ayew got into a good position on the edge of the area after 52 minutes but his shot was still rising as it passed over the crossbar. Not that Tottenham were much better. 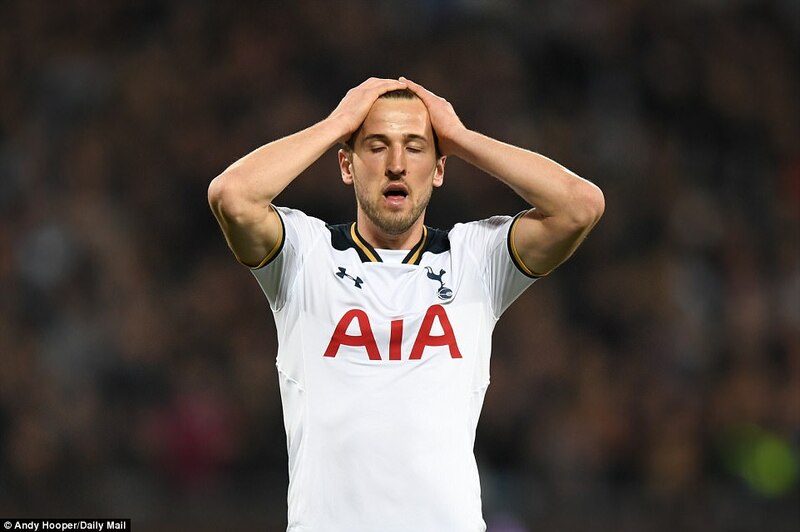 Harry Kane shot wide after Noble lost the ball early on and Christian Eriksen hit one from 25 yards out which he failed to get on target. 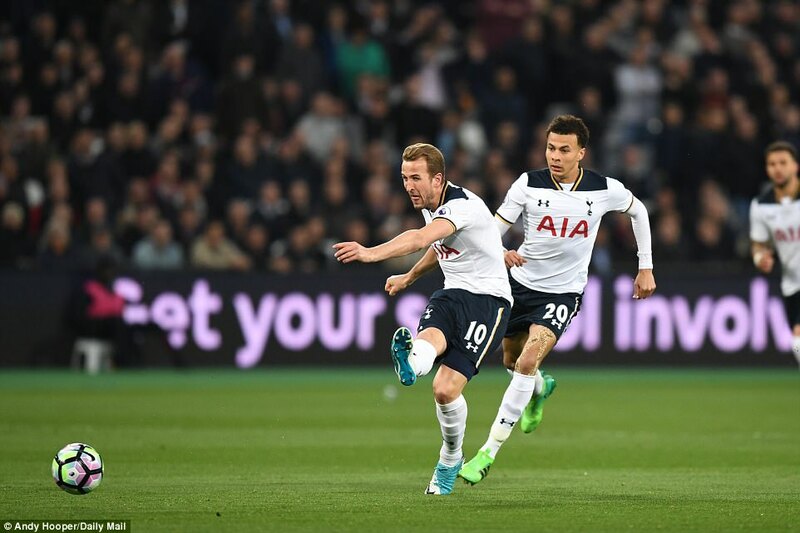 Their best chance came after 21 minutes, Dele Alli and Kane combining as they have done so many times this season. 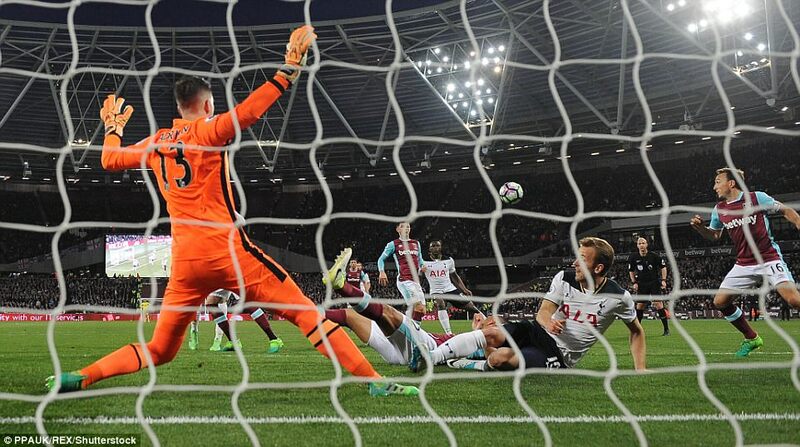 First, Kane’s shot was saved by Adrian, then Alli pounced on the rebound but was shut out by Sam Byram before Kane tried again, this time Adrian’s leg deflecting the ball over the bar. From the corner, Dier’s header was tipped around, as Tottenham enjoyed their best spell of the half.